We all know that staying informed about what's going on in our industry is important. 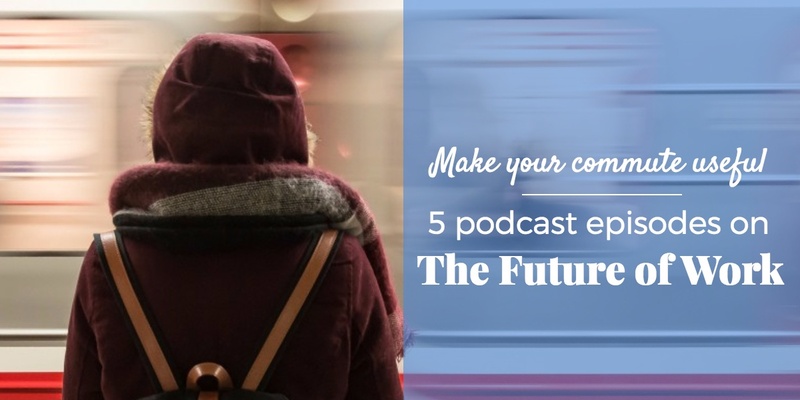 But in the middle of a busy workday, how do you find the time to read articles? With so many industry news sites writing in dry and jargonistic language, it can be tough to care enough or to will yourself to read them. Want to attract stronger candidates? 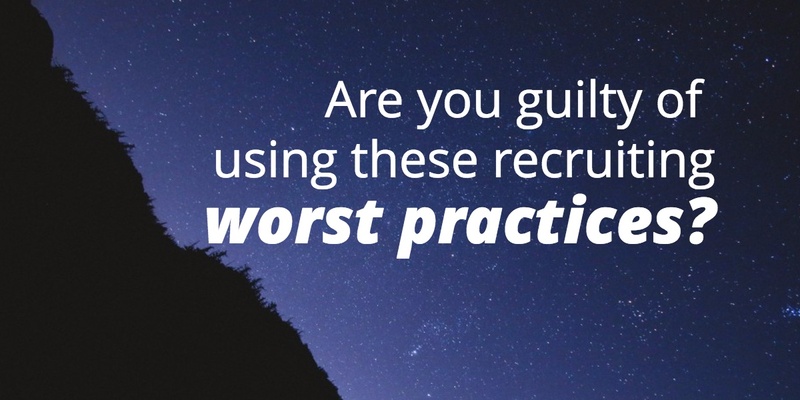 Avoid these worst practices. A job application is the first contact many companies will have with potential future employees or, in some cases, customers. That’s one reason it’s so critical to handle the recruiting process with finesse. Bad recruiting experiences negatively impact a brand’s reputation, and can undo goodwill earned by strong products or good customer service. We can all agree that 2017 has turned out to be quite a year so far. A lot remains in question after our nation transitioned leadership on January 20. Will the overtime rule go into effect? Will the ACA be repealed? How long until workers with visas can return to their homes and how will that affect businesses? 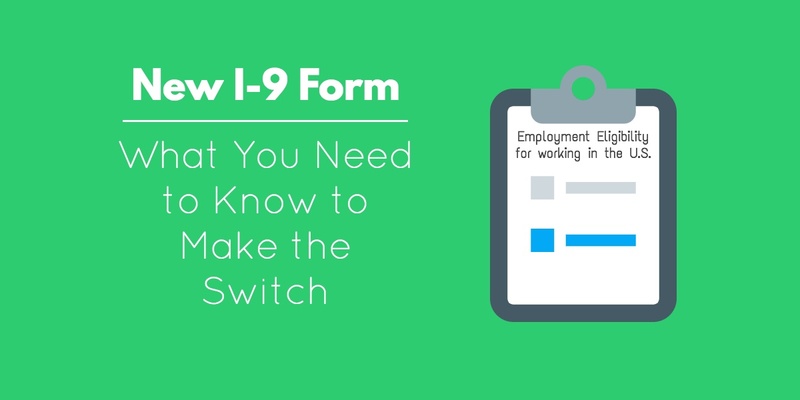 As employers and HR managers, it may be hard to know the next steps for your company. Keep reading our HR Roundup for January, full of the HR news and trends that kicked off 2017. 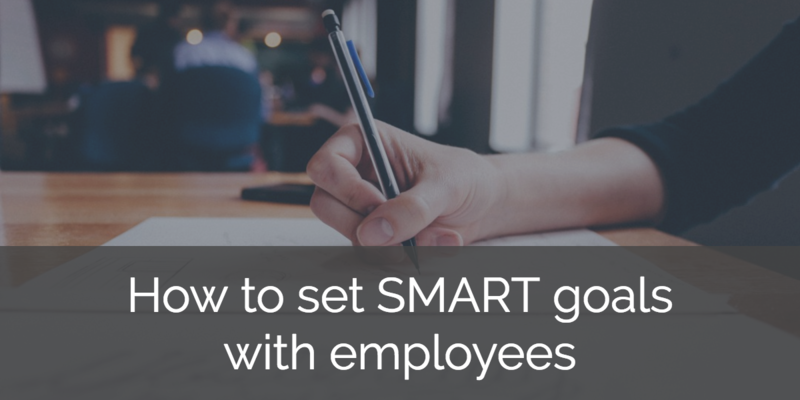 Sometimes setting goals for employees seems like an afterthought tacked onto the performance review process. If the employee seems to be doing a good enough job, it’s tempting to just let them keep on doing what they’re doing and avoid rocking the boat. There’s one major problem with that line of thinking: a lack of clear, achievable goals is a quick way to cause otherwise great employees to burn out or disengage with their work.